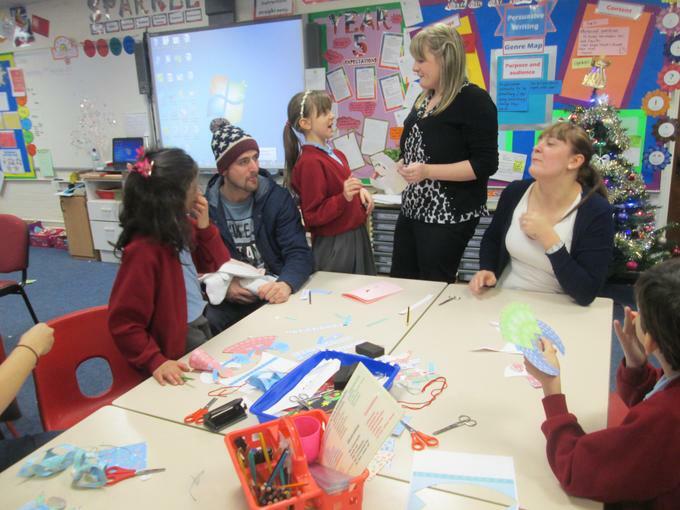 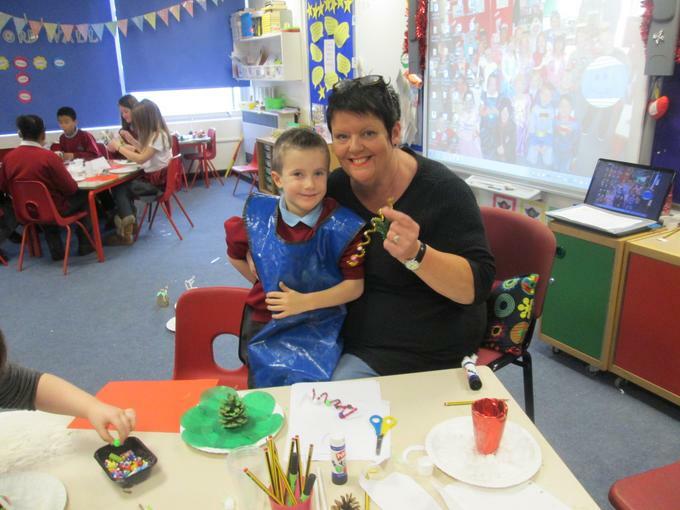 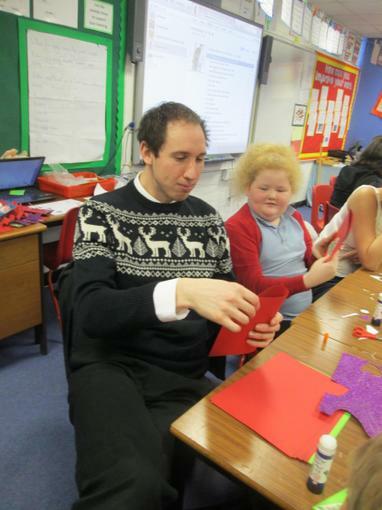 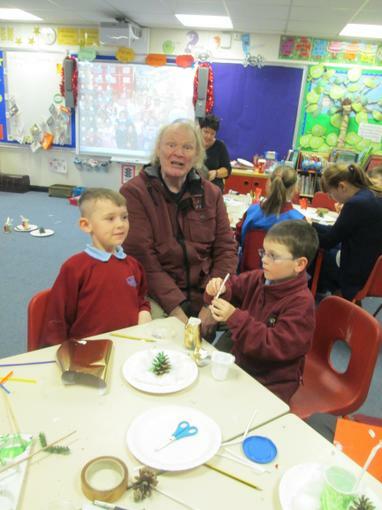 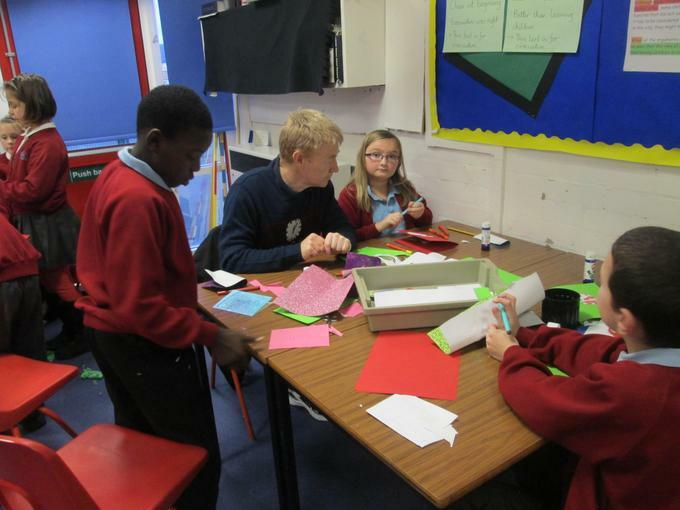 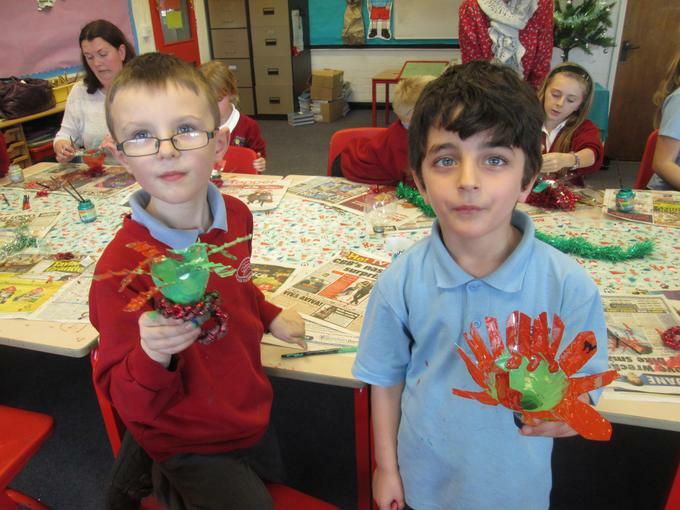 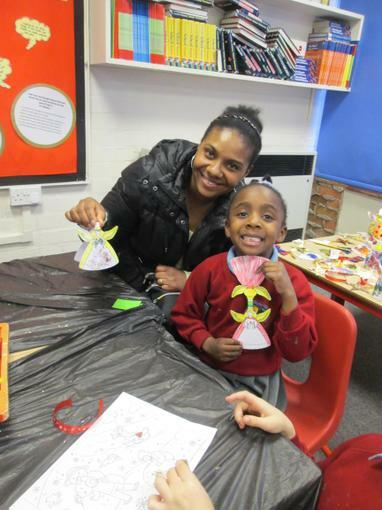 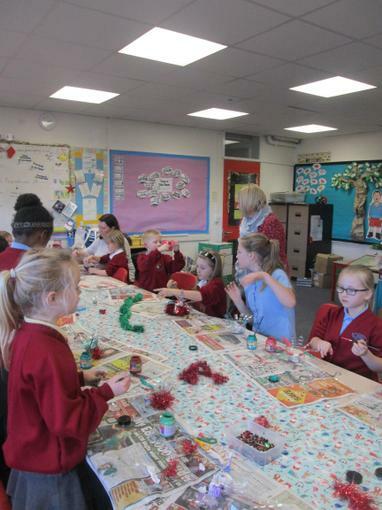 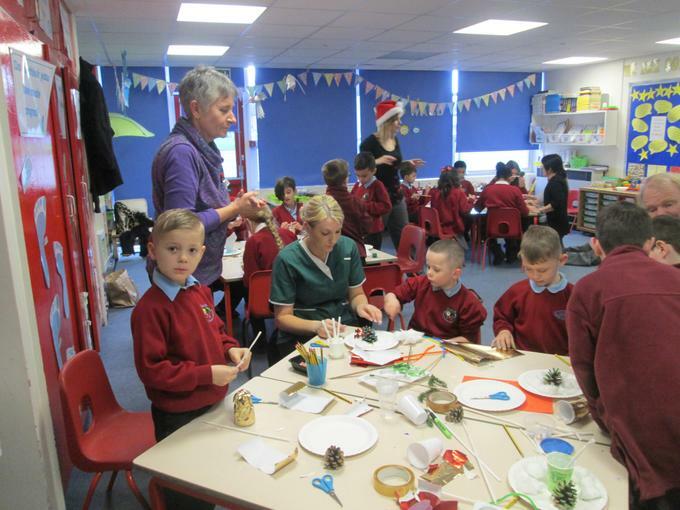 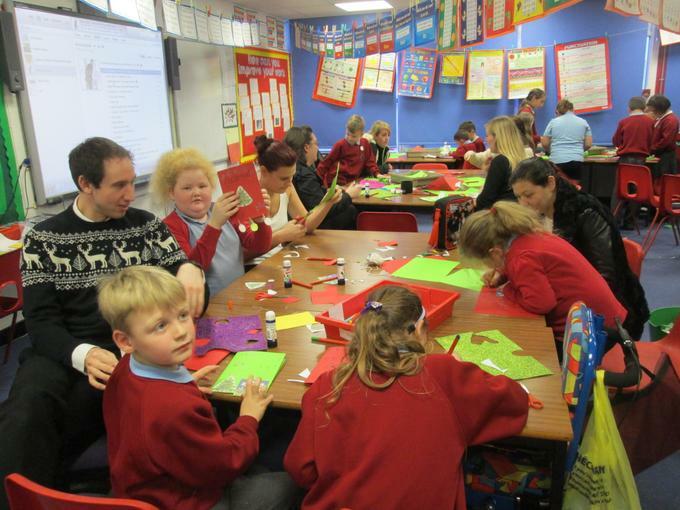 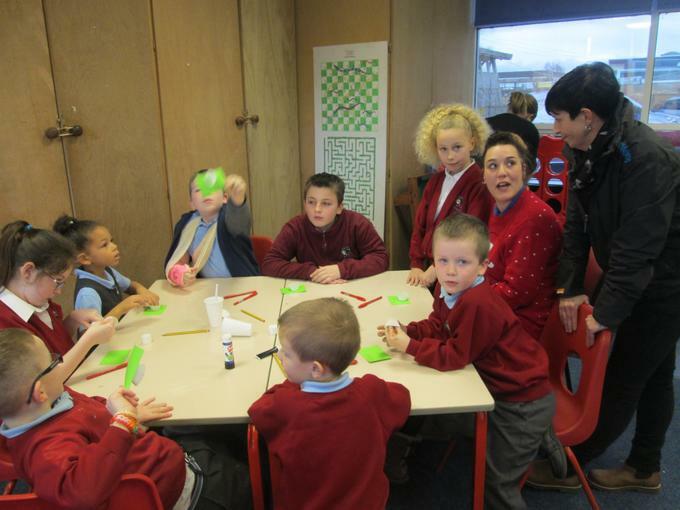 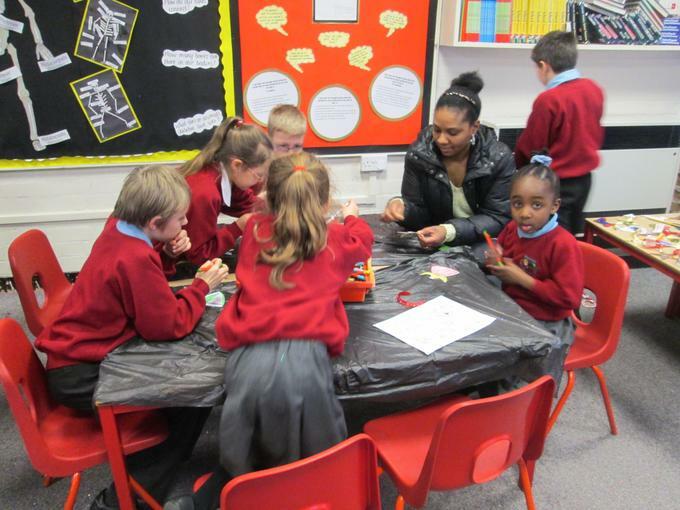 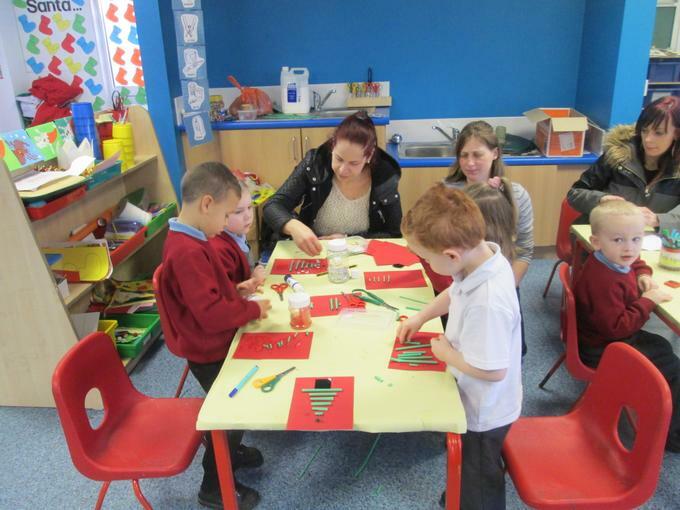 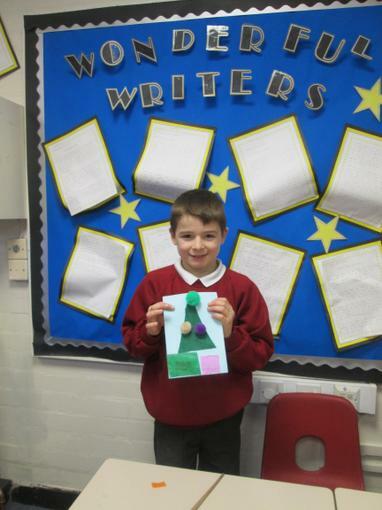 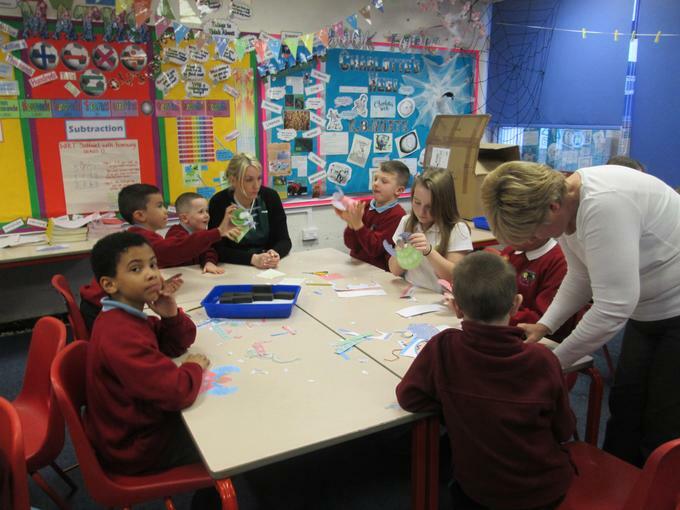 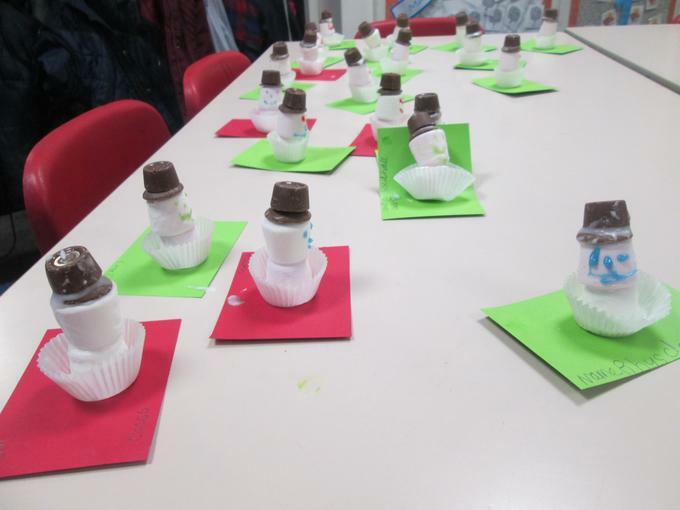 On Wednesday 17th December, all of Glade Hill participated in a Christmas Craft Day. 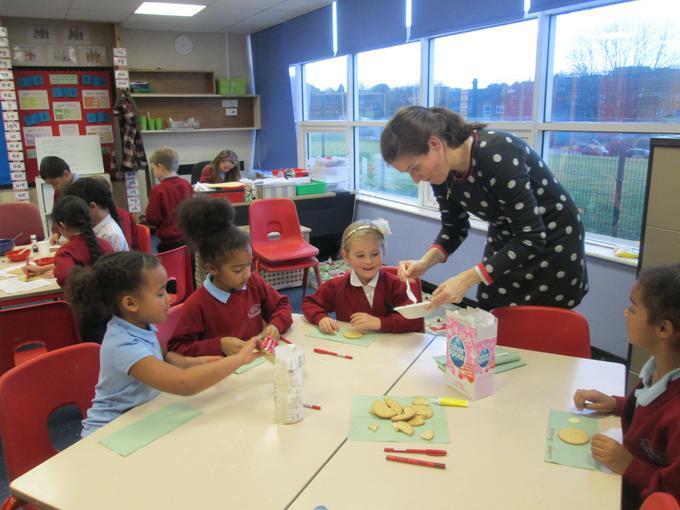 The children in Key Stage 1 and Key Stage 2 all completed four different activities including making cards, decorations, table decorations and also an edible craft. 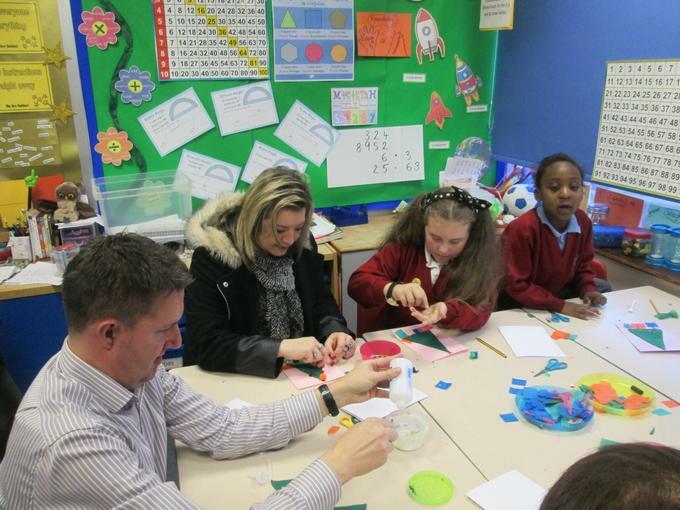 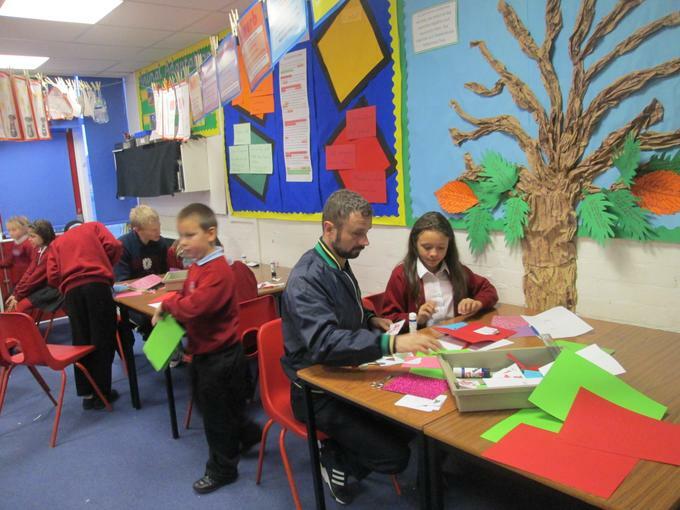 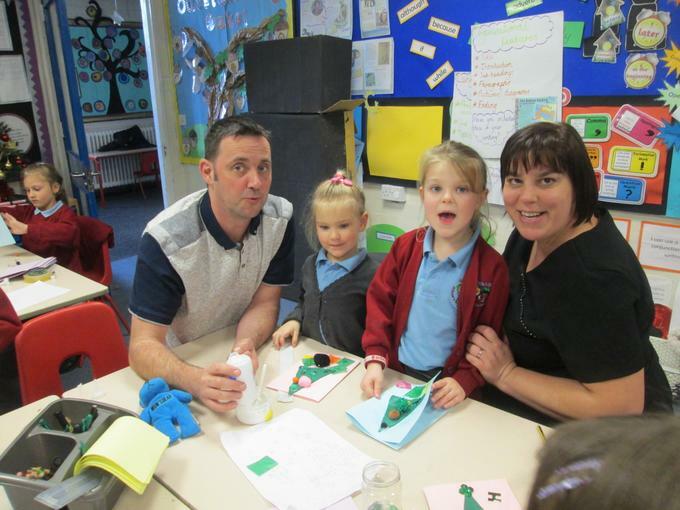 We invited parents and carers to join in the fun with their children in the afternoon. 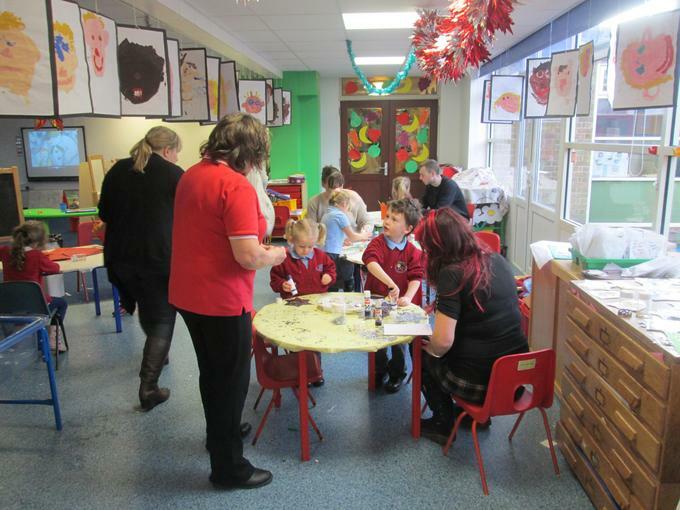 In the Foundation Stage the children also participated in a range of Christmas activities that were planned throughout the day, and again lots of parents were able to join them. 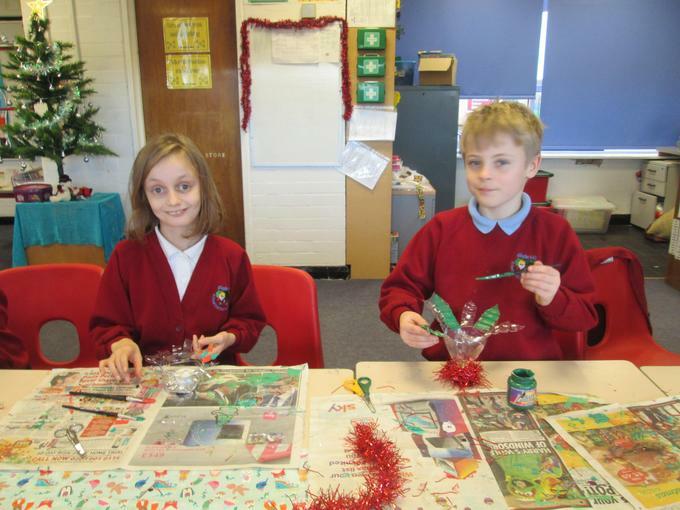 A fun (and very glittery!) 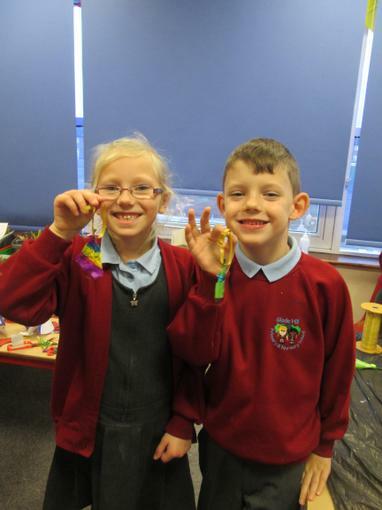 time was had by all and we hope you enjoy the amazing crafts that were created. 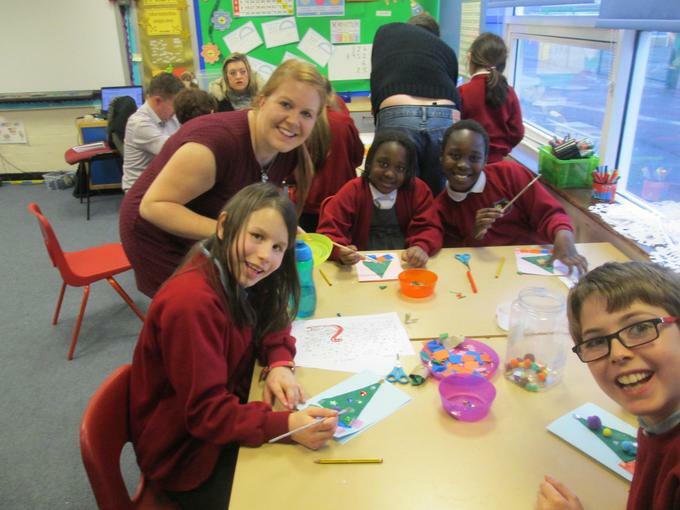 Glade Hill you definitely SPARKLE!